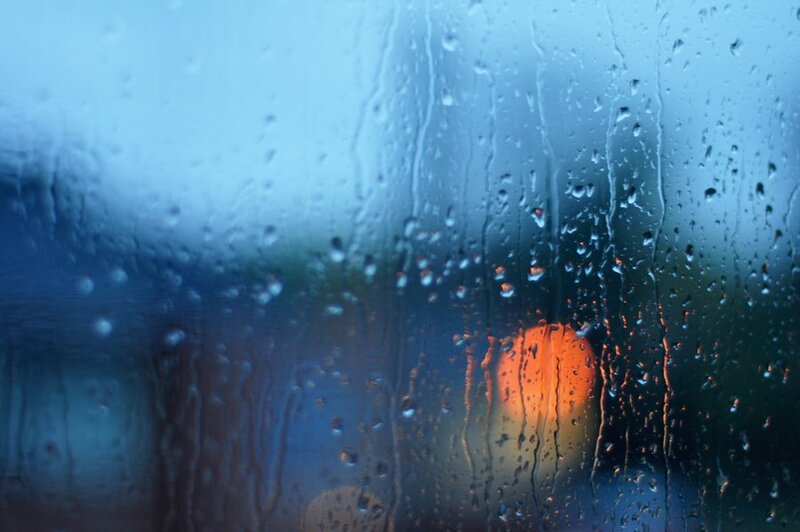 What a better way to start a New Year than with a little rain to wash off everything and let us start afresh. Today was a day of calmness and relax. I spent the morning reading and watching FRIENDS on Netflix. We had leftovers from last night’s dinner for lunch and then we went to church, and our day finished with a nice dinner at grandma’s. I woke up very early and made breakfast: Huevos Rancheros (but with toasts instead of tortillas), which is a Mexican breakfast my dad fell in love with when he traveled to Mexico. We spent the day in the house, just lazily lying around because the weather was inviting us to do so… It drizzled for a bit. What a nice way to spend a Sunday! I can’t believe it… I honestly can’t believe it! It really is weird how one can feel so empty by the death of a person you didn’t even know but, as a Potterhead, Alan Rickman (as well as Professor Snape) has been part of my life from a long time now! 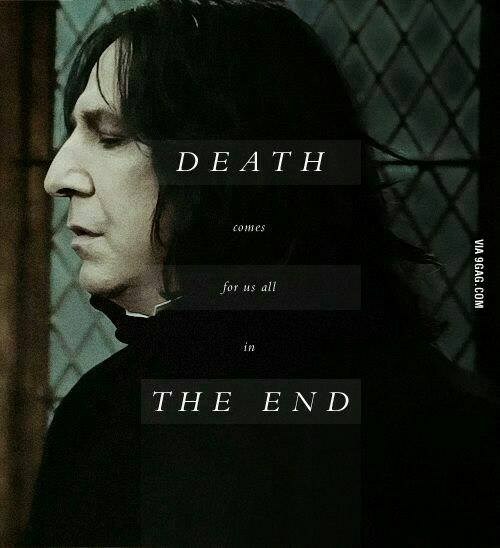 Alan Rickman will always be remembered, and we, the Potterheads, will always keep him in our hearts. I have this very peculiar thought that has been invading my mind for a couple of days now… Wouldn’t it be cool to join a Circus? 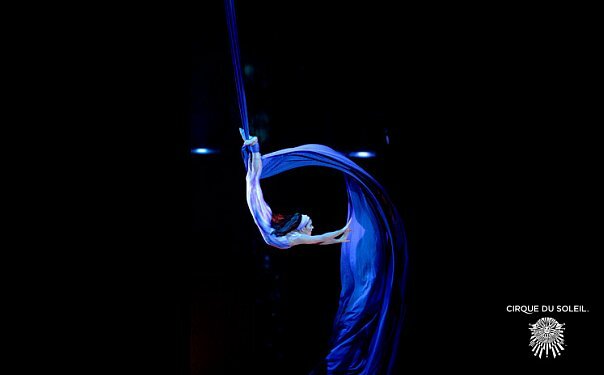 Maybe it’s because I’m still amazed by the performances I saw at a Circus during Christmas, but I’ve been imagining myself moving to Canada and joining a Circus. My routines would have a bit of contortionism and aerial dance. Last night I had this reunion with a group of school friends. We call ourselves “La Resistencia” (The Resistance). We went for dinner to Wingers, caught up with what was going on in our lives, and played this game called “My ship is loaded with…”. We had a great time! But now all that fun is making me pay the price… I just want this French class to be over… But then I’ll have Math… Swallow me, Earth. What have been some of the highlights from your first month of the year? January has honestly been a terrible month for me. The best thing that happened was going to aquarium with my (much) younger cousins. Also, it's probably a coincidence but I've been thinking about how cool it would be to do a circus act, too!! Aquariums are fun! The last time I went to one was back in 2013, and I was amazed by the many variety of fish and other marine creatures there are!